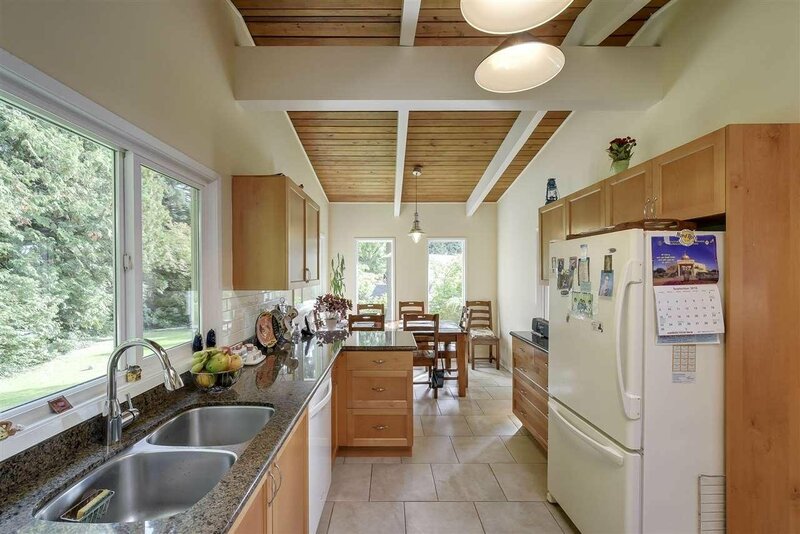 Massive 20,633 sq.ft lot in Tsawwassen's exclusive & highly desirable neighbourhood, The Village. 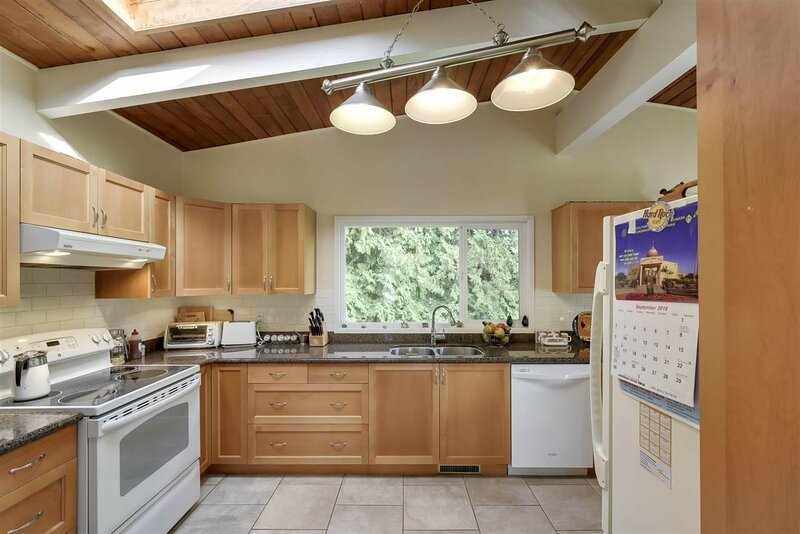 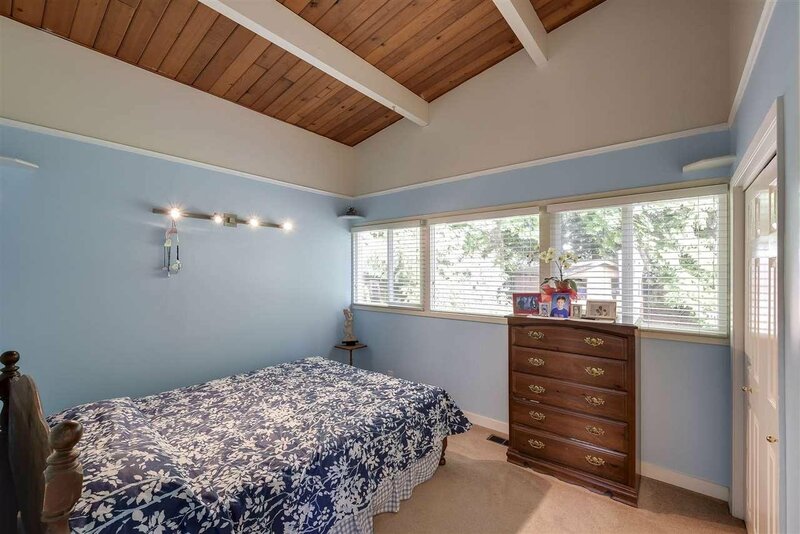 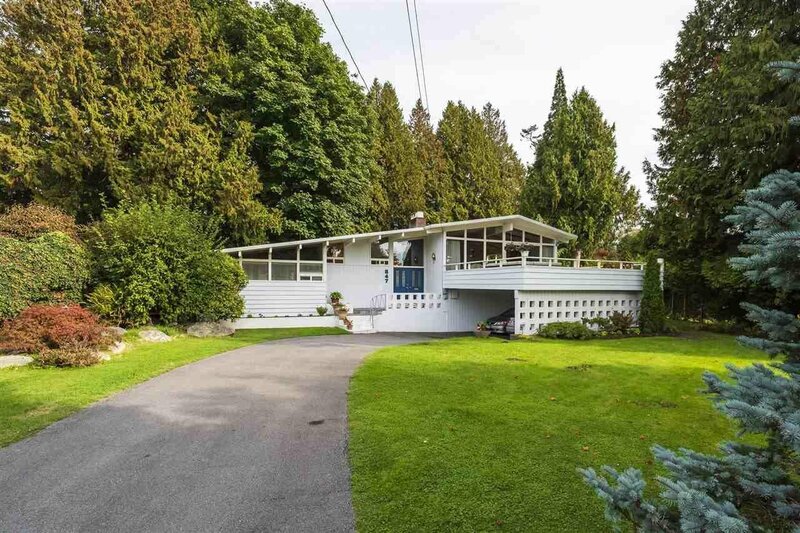 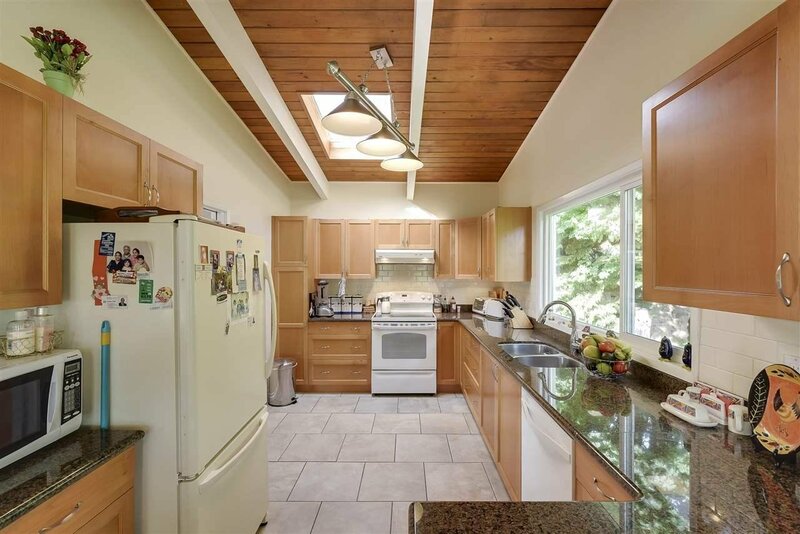 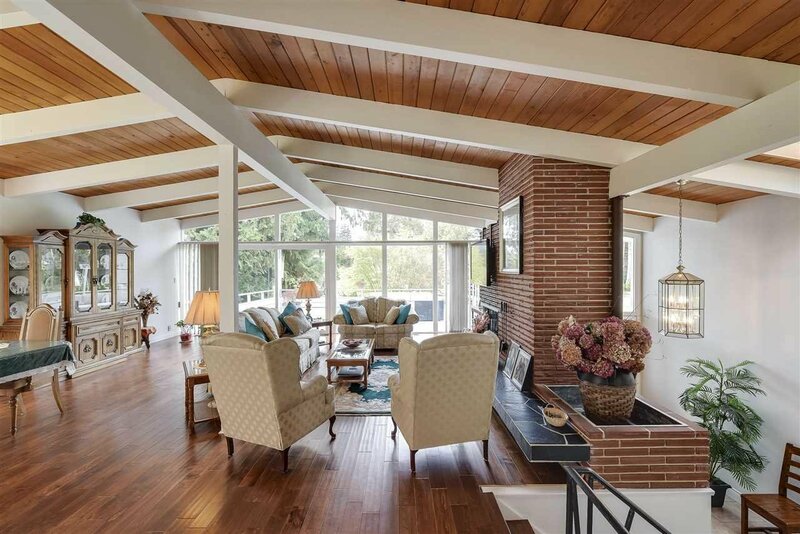 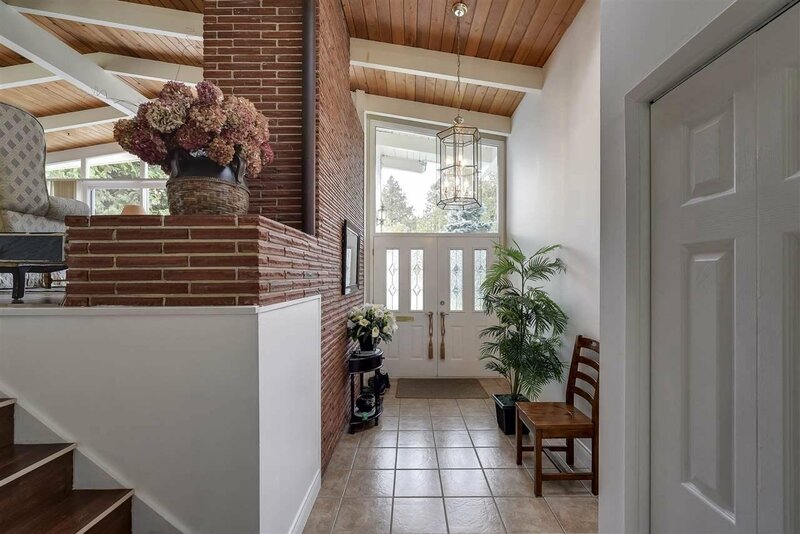 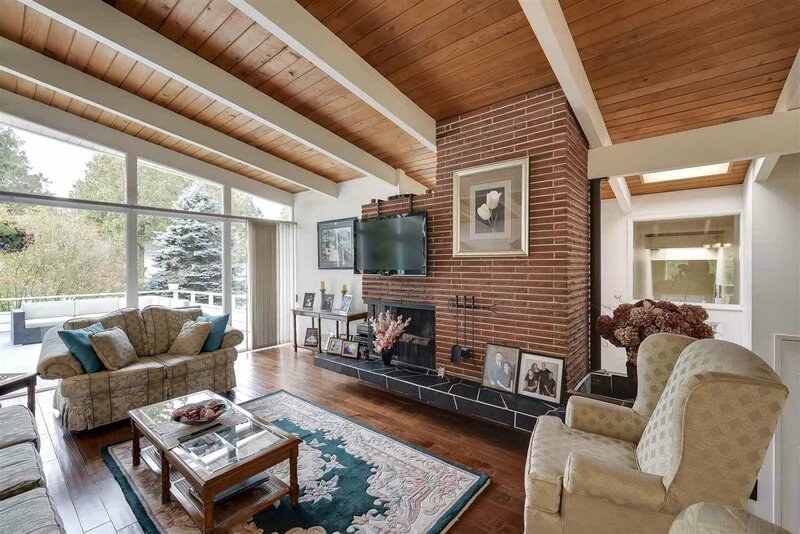 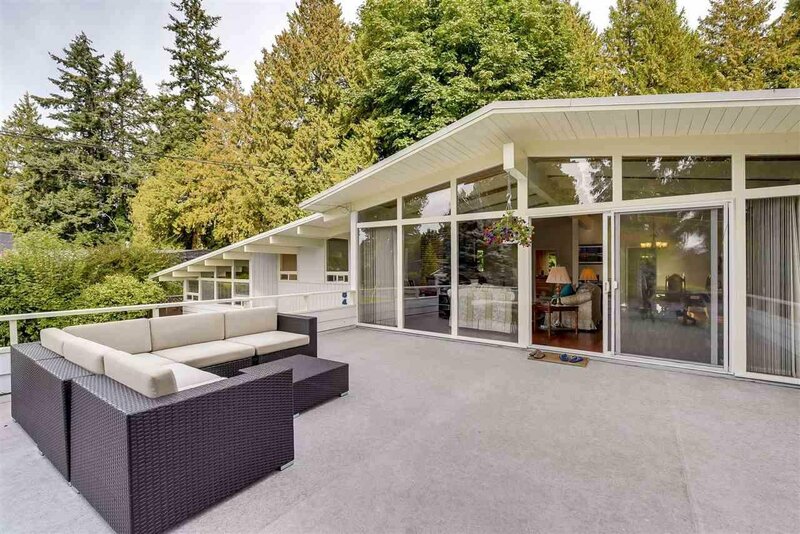 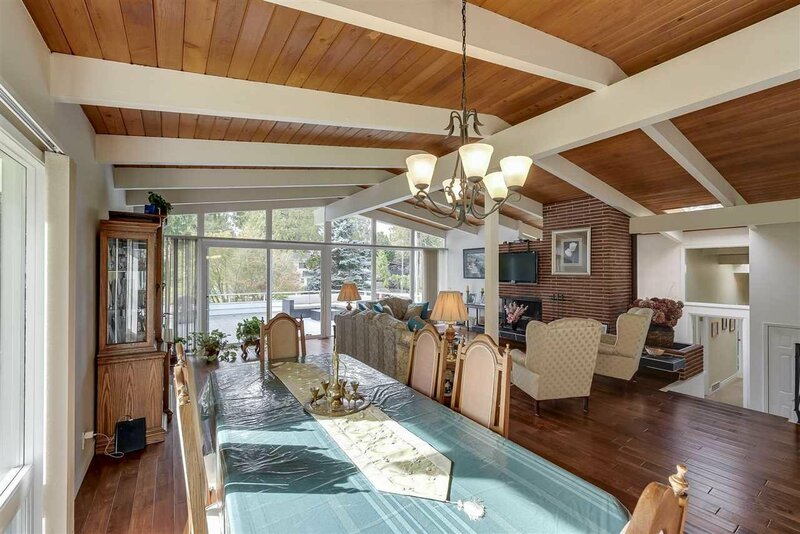 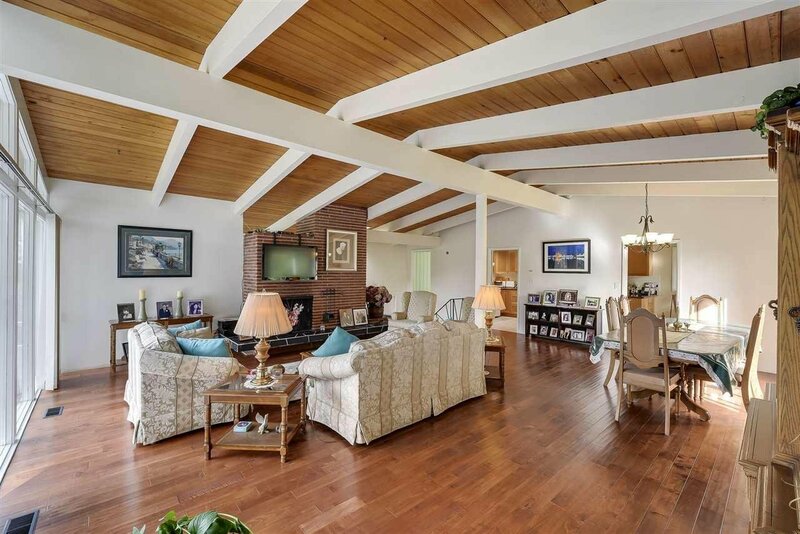 Situated on nearly half an acre, this 2,600+ sq.ft westcoast inspired 4 bdrm home features mid-century design elements & has been updated with a newer roof, windows, hardwood flooring, stone kitchen counters, newer cabinets & more. 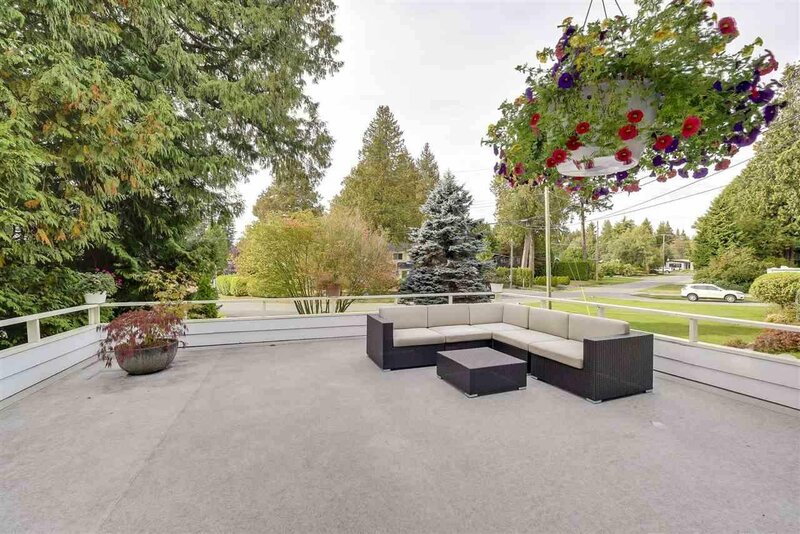 Gorgeous landscaping highlights this PRIVATE, park-like yard perfect for entertaining, children or pets. 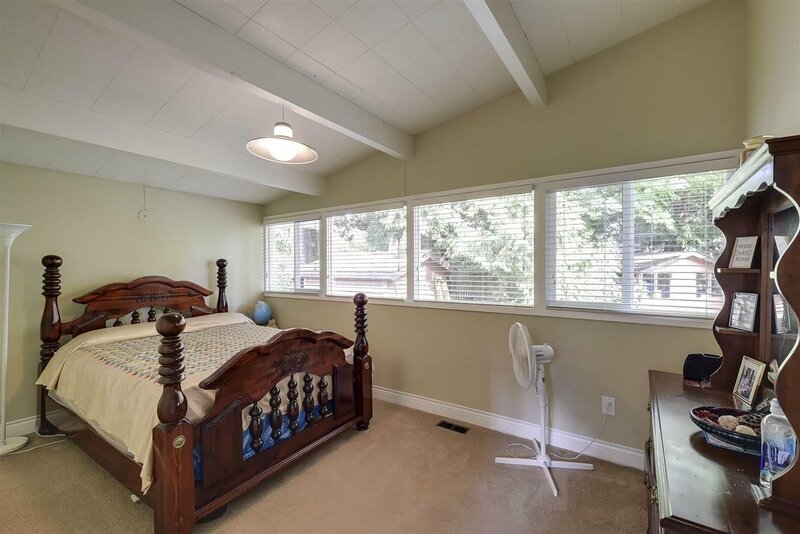 Want to build your dream home? 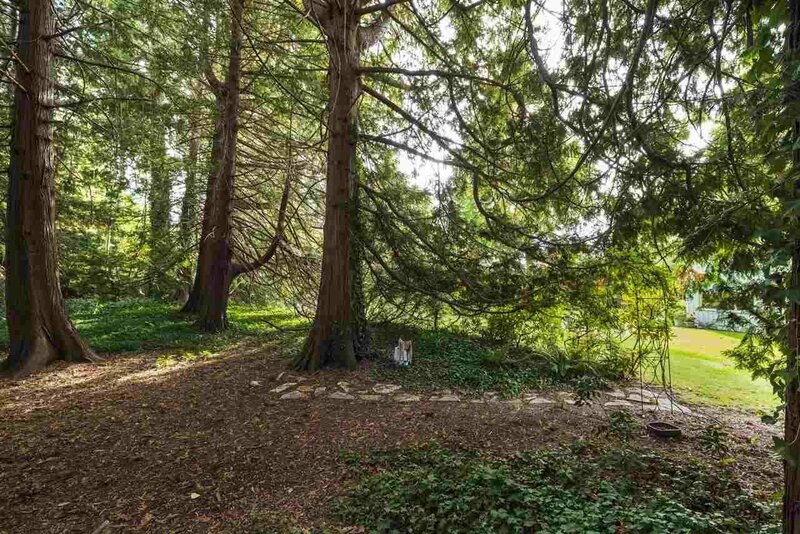 This lot has potential for a 7,000+ sq.ft plus basement mansion. 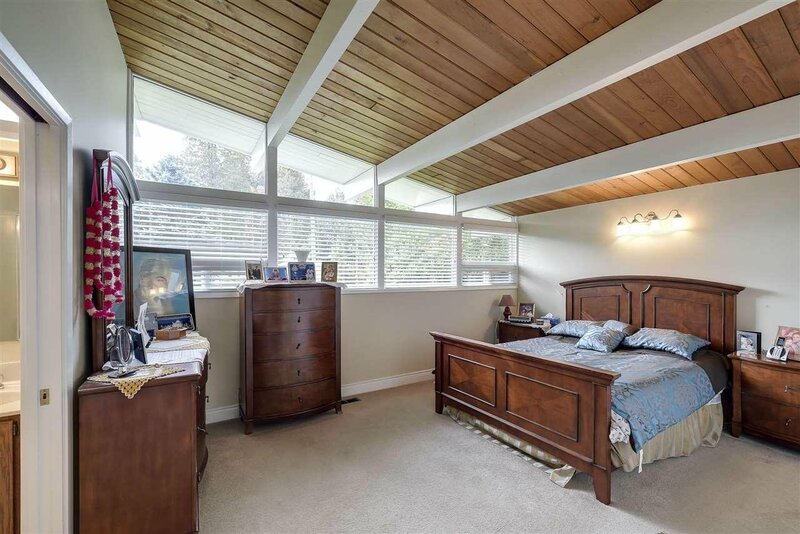 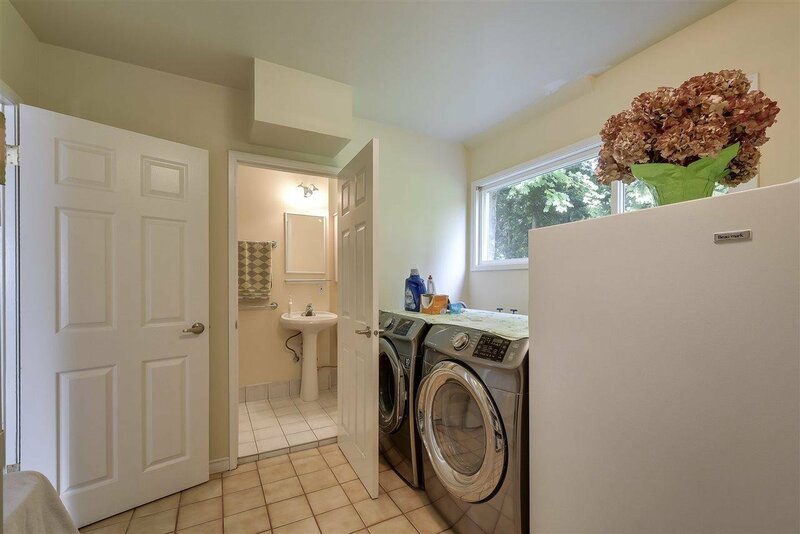 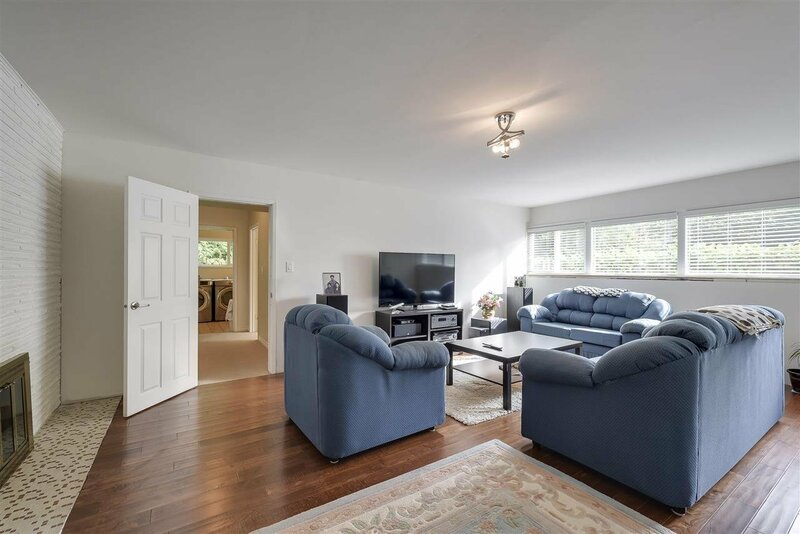 Close to top rated schools (South Pointe Academy, English Bluff & Cliff Drive Elementary), Tsawwassen Mills/Commons shopping & just minutes to town centre. 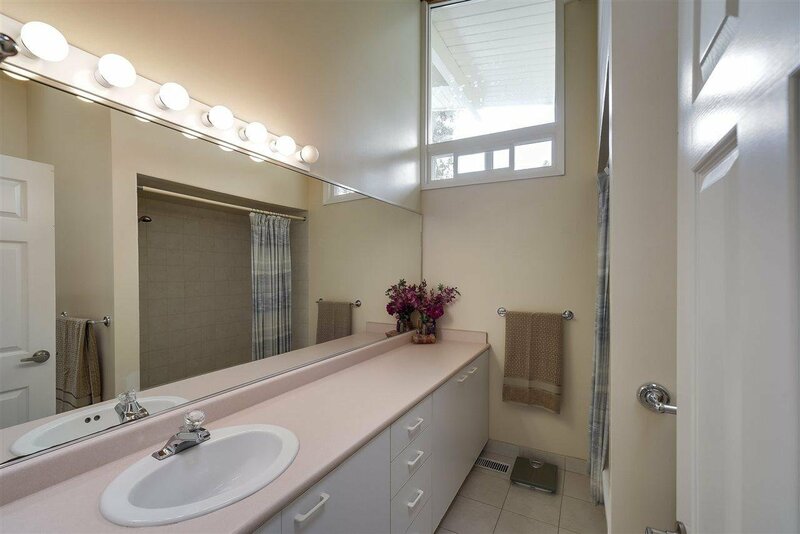 Unbeatable lot value here at under $100/sq.ft. 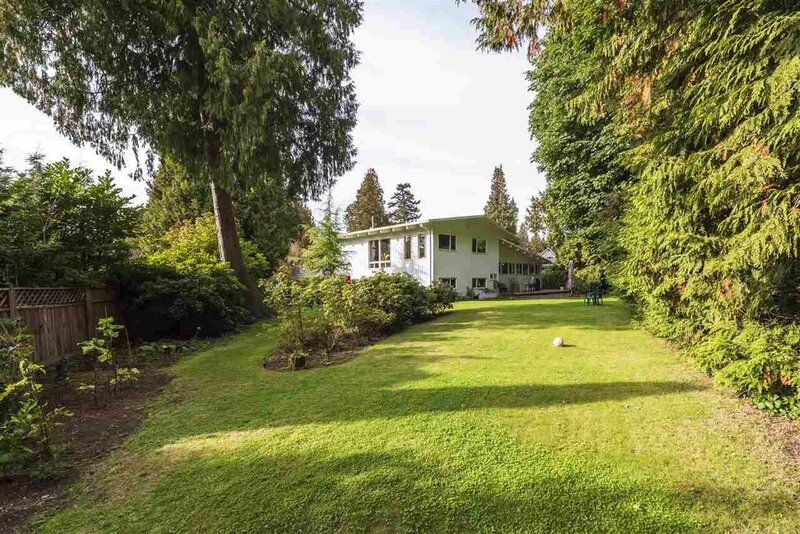 161' of property line on English Bluff Rd. 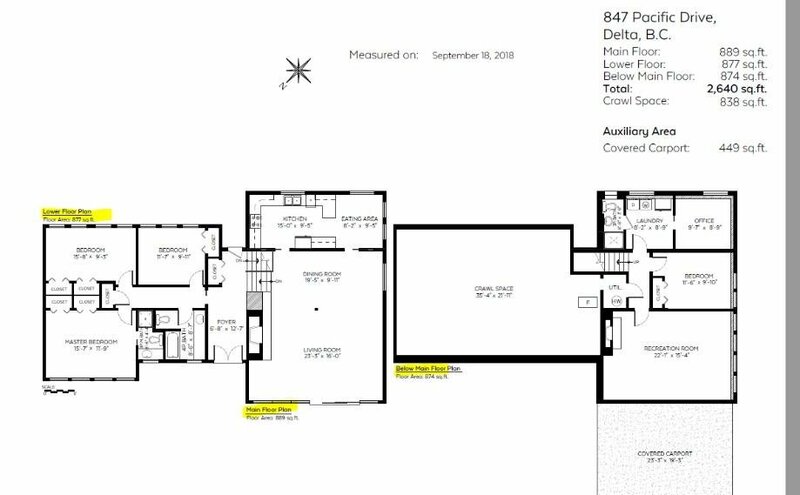 Potential subdivision?